Know the early warning signs of this dangerous disease, and maintain your eyesight for life. When you visit your eye clinic, they routinely pop a puff of air into each eye, testing for glaucoma. You probably don’t think twice about it during the examination. But glaucoma can possibly effect your quality of life and well-being. You may be surprised to know that this eye disease is a common factor in loss of eyesight for older people. 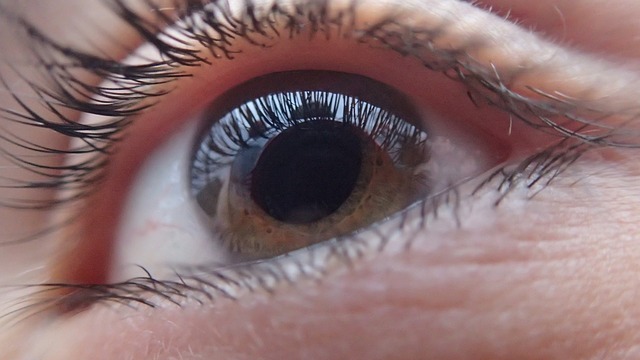 Fluid buildup in the frontal area of the eye damages your optic nerve. Although damage is irreversible, early detection of glaucoma symptoms is the best way to prevent eventual blindness, according to the American Academy for Ophthalmology. Medical science recognizes several types of glaucoma. Two of the most common are open-angle and closed angle. In its early stages, open-angle glaucoma presents no symptoms at all, and that is the main reason your eye doctor regularly tests you for the disease, using a machine called a tonometer. It measures the intraocular pressure in each of your eyes by applying a strong puff of air to your cornea. If your pressure measurement is higher than the average range, you may be at risk for glaucoma. Members of your immediate family have glaucoma. You are African-American or Latino. You are over age 60. If you experience any of the above symptoms, you should seek immediate medical care. Depending on your prognosis, your ophthalmologist will determine your best treatment options. This may include prescription eye drops, medication you take orally, laser therapy and glaucoma surgery. Because you cannot cure your condition or reverse the damage to your eyes, the goal of your treatment is to prevent eventual blindness. If you believe you are at risk for glaucoma or are experiencing worrisome symptoms, you should see your eye doctor immediately. In the Springfield, Mass., area, we can help. Schedule an appointment with John P. Frangie, M.D., for glaucoma evaluation and treatment. We understand that your eyesight is precious and do all we can to make sure you keep it for life. My sister has been suffering from migraines recently and she admitted to me that she thinks her vision is deteriorating as well. I’m worried as this may be a sign of glaucoma. Looking into these symptoms, I suppose there is no getting around it but to tell my family and get her treated. Your article was very helpful. Thanks!